The veins and arteries in the pelvic region are too far above the groin area and too deep in the pelvis to be effectively imaged using doppler ultrasound, CT scan or venography. Due to the lack of sensitivity and specificity of ultrasound to take images in the pelvic area, an accurate diagnosis becomes difficult to obtain when looking for the presence of vascular diseases in the veins and arteries within the pelvic region. The iliac arteries and the iliac veins are located in the pelvic area. The iliac arteries are prone to occlusion (narrowing of the artery due to plaque build-up) and aneurysm (weakening of the artery wall) whereas the iliac veins are prone to compression which is a vascular disorder known as May-Thurner Syndrome or Iliac Vein Compression Syndrome. Without the right technology, when diagnosing vascular diseases in the intricate region of the pelvic area, 35%-50% of cases can be missed if only frontal projection venograms and CT scans are used. 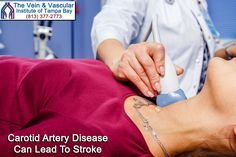 Thanks to the development of IVUS Intravascular Ultrasound technology, the vascular surgeons at The Vein and Vascular Institute of Tampa Bay can easily see every detail within your iliac arteries and iliac veins and quickly reach an accurate diagnosis of the presence of any vascular disease that is compromising your health and your quality of life. Through a tiny incision, a catheter that has a small ultrasound device mounted on it, is inserted into the iliac vein or artery. 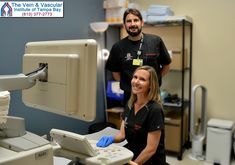 Then, this ultrasound device uses sound waves to map the inside of the veins and arteries, allowing our vascular surgeons to identify any vein compression or artery occlusion. Now our vascular surgeons can discover and treat any occlusion, aneurysm, or compression in the iliac arteries and iliac veins with 100% precision, using the help of IVUS imaging ultrasound technology. 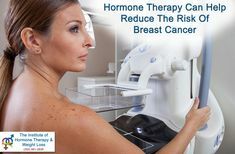 And you have been receiving treatment for these conditions, but your symptoms persist, the problem may be in your iliac arteries or veins. Now, using IVUS ultrasound, our vascular surgeons can more precisely discover the cause of your symptoms. 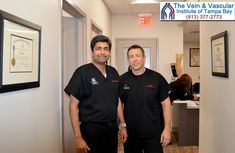 Using IVUS guidance and non-invasive surgical techniques our vascular surgeons can treat your diseased iliac arteries or iliac veins by placing a stent that will help restore blood flow through your legs, improving your overall health so you can enjoy the quality of life that you deserve. 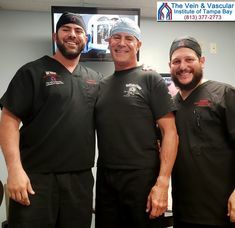 To have our vascular surgeons perform an IVUS procedure to discover what vascular disorder is causing your symptoms, give us a call today at (813) 377-2773 because, with this IVUS breakthrough ultrasound technology, you will be getting the most accurate vascular diagnosis and treatment available anywhere in the world today. 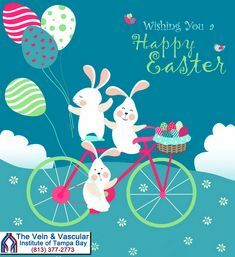 And because, with IVUS, there is not any vascular disease that our Board Certified Vascular Surgeons cannot discover and treat.